One of the key deliverables of NETLAKE was to build a metadatabase containing information about the sites in Europe where high resolution monitoring of lakes is being carried out. 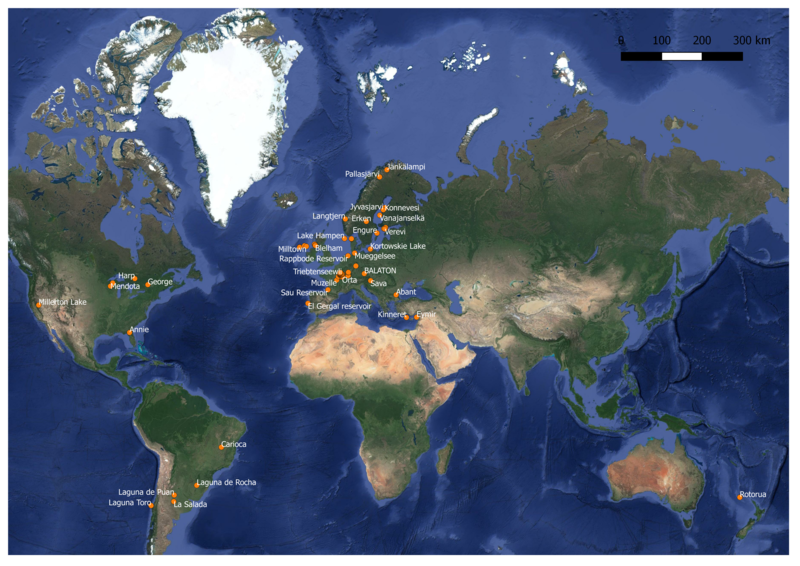 The intention is that this metadatabase will be used as a tool for those who require information about what, where, and how various lake monitoring parameters are being measured and serve as a tool for continued networking of lake observatories across Europe and beyond. The metadatabase has been built using an open-source SQL program PostgreSQL and the database management tool Adminer. The benefits of using the open-source approach is that it can be hosted online, allowing everyone to access it freely and to query the data. This brings you to the Adminer screen (the admin programme for the metadatabase). The pdf below gives instructions for simple querying.